Learn more about us on our services list and meet the girls on our staff page! 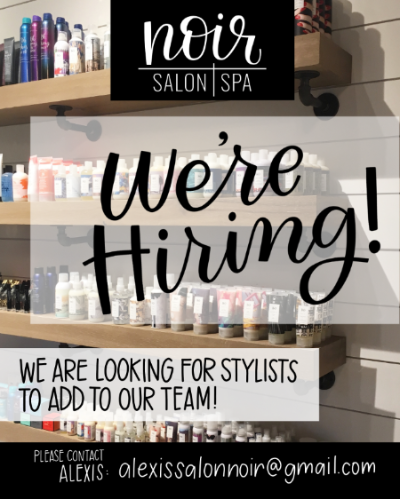 Noir is looking for an Assistant, Stylists and a Nail Tech! Full or part-time positions available with no client list required. 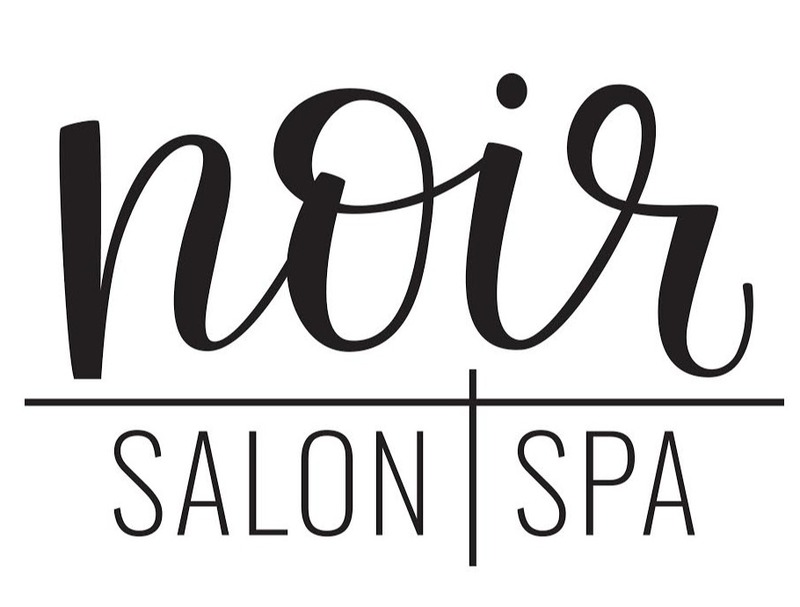 Come find out why we have been named one of the best salons in Metro Detroit for over 12 years!